Innovative ways of saving thousands of dollars on any real estate purchases is the name of the game today. The secrets disclosed here will leave buyers smiling all the way to the bank. 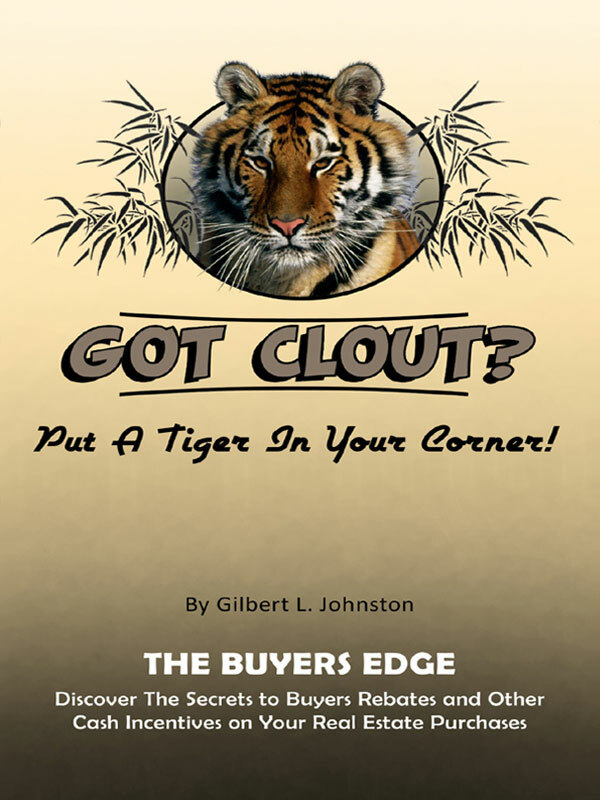 They will have discovered what “Got Clout” means. Brokers and agents love it; they’ll be smiling too. Our readers will be knocking at their doors. It’s a win-win for all buyers as well as their agents. You can purchase the book online from Smashwords in multiple eBook formats at http://www.smashwords.com/books/view/92997.